Meditation is the practice of focusing the mind so that it becomes quietened and free of stress. In addition many meditation practices state that it can also help develop love, compassion, patience and forgiveness as well as the internal life force known as qi. One of the major virtues of meditation is its simplicity. In order to practice meditation you require nothing in the way of equipment and the techniques are very simple. 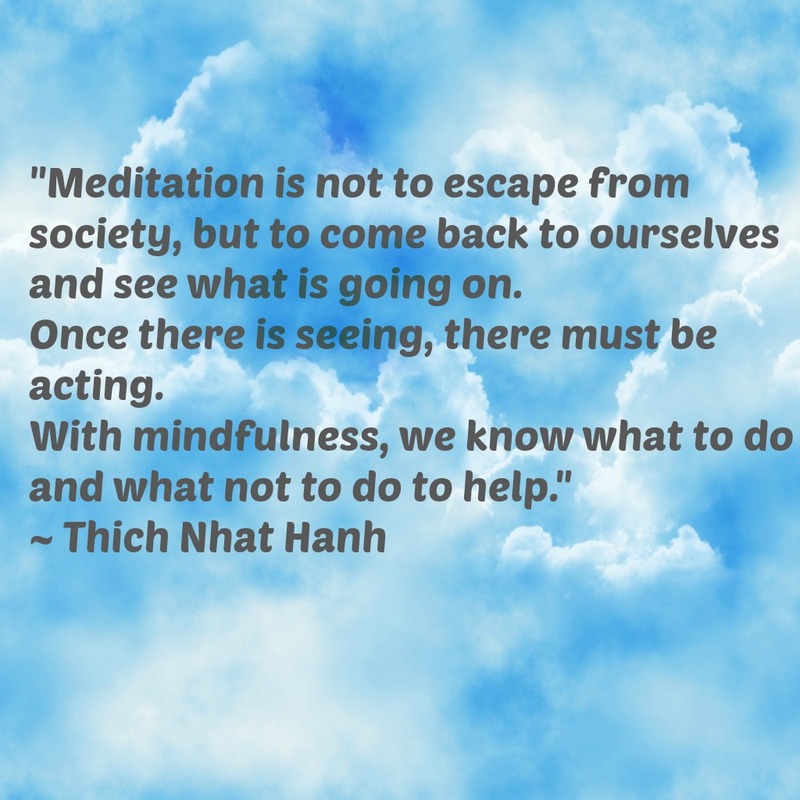 In fact to practice meditation all that is required is the willingness to focus your mind. 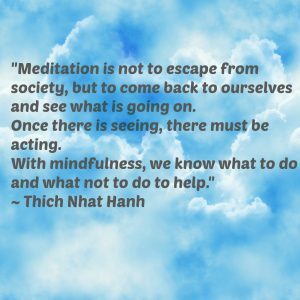 You can practice meditation in a chair, lying down or sitting up. You can practice it inside your home or sitting on mountain top. When you are starting out with meditation it is useful to choose a location which is as quiet and free from sensory distractions as possible. While some people like to use music while meditating, for most people it will be distracting. Generally the quieter the environment the better and choose somewhere you will not be disturbed. 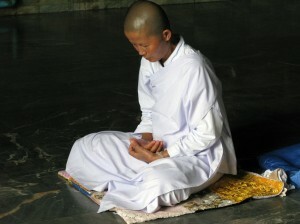 One of the most common images associated with meditation is that of monks chanting the mantra “Om”. A mantra is simply any word or phrase that is repeated continuously during meditation. Mantras provide a focus for your mind during meditation so that the mind can be freed from the constant inner chatter that otherwise occurs. Specific mantras are offer selected based on their suitability for the user. The exact origins of meditation are unknown as the practice is in all likelihood older than civilization itself. The oldest records of the proactive of mediation can be found 5000 years ago from India. By quietening the mind it was thought possible to join with the supreme absolute. Thus the word yoga comes from the Sanskrit word “yoke” which means to join with God. Approximately 2,500 years we saw the emergence of one of the most pivotal figures in meditation Siddhartha Gautama who is known as Buddha. It was through meditation that Siddhartha was able to experience his personal awakening and see the truth about reality. As Buddhism as a religion spread to China, Tibet and other parts of Asia so to did meditation. Around 1000 to 1500 years the Buddhists and Taoists met in China. This saw the development of the branch of Buddhism known as Zen Buddhism. As other religious influences have interacted with traditional eastern thought meditation has developed and changed. In particular the exposure of meditation to western science has helped us develop a greater understanding of why it has the positive effects that it does. While meditation has been developed in conjunction religious thought such as Buddhism, Hinduism and Taoism it is not inextricably tied to them. One of the attractions of meditation is that anyone can practice and benefit from it, no matter their religious beliefs. Meditation brings with it a number of health benefits. In a recent study conducted by Harvard Medical School researchers it was found that those who practiced relaxation methods such as meditation had a much higher amount of disease fighting genes compared to those who did not. Some of the diseases that meditation has been shown to decrease the susceptibility to include infertility, high blood pressure, and rheumatoid arthritis. Another interesting finding from the Harvard Medical Study was that has the practitioner increased their amount of meditation the protective health benefits increased. 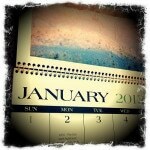 When we experience stress we switch to survival mode. We become more alert, our heart starts to beat faster and our muscles tighten ready to either fight or flee. As a result functions not essential for survival such as our immunity and digestive system are slow down. In contrast when we are relaxed our muscles are relaxed and our digestive system can function properly. Serotonin which is the “feel good” chemical produced by our body is released. The benefits of meditation are not only physical, they are also mental. Firstly you will feel more relaxed and less stressed, but many people also experience an increased sense of optimism and a better overall mood. Some research also indicates that the practice of meditation can improve focus and productivity at work. Overall meditation is one of the best things that you can do to improve your quality of life and best of all it is completely free!